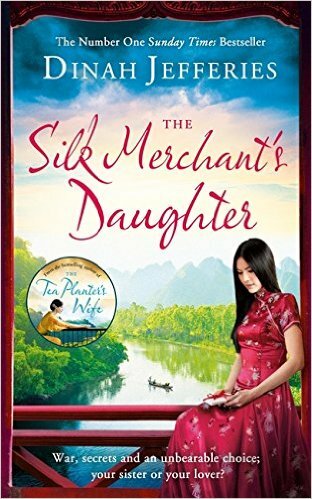 Having so loved Dinah Jefferies’ novel The Tea Planter’s Wife which spent several weeks as a Sunday Times number one best seller, I am thrilled to be part of the launch celebrations for The Silk Merchant’s Daughter which is published in hardback and e-book by Penguin Random House on 25th February 2016. The Silk Merchant’s Daughter is available on Amazon UK. I am honoured to have received an early reader copy of The Silk Merchant’s Daughter and you can read my review beneath the extract from the book. War, secrets and an unbearable choice: your sister or your lover? Nicole sniffed air heady with the scent of wild gardenia, the shiny green leaves and fragrant white flowers of the shrub carpeting the partially shaded area of the garden. She glanced down from her bedroom window and spotted her father checking that everything was perfect outside. 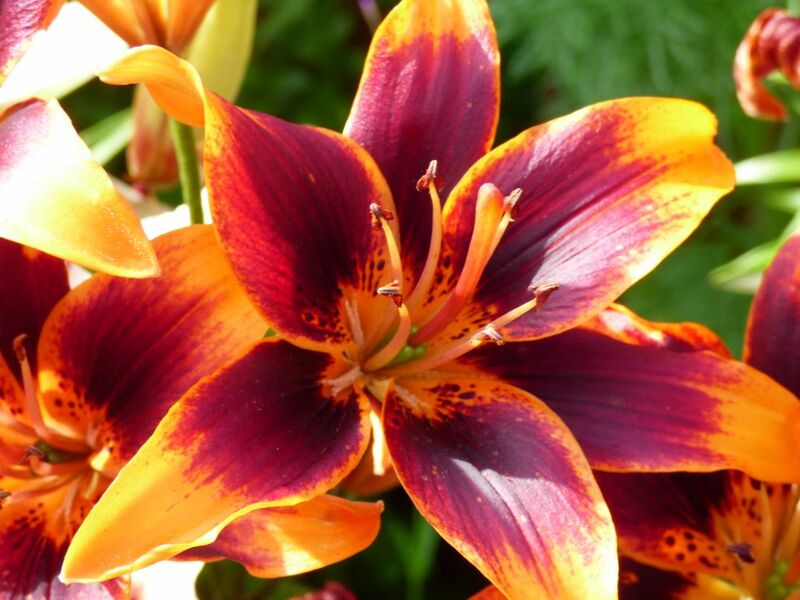 Still a handsome man, his well-cut dark hair, with just a scattering of silver, made him seem especially distinguished and, although it was irritating that he was using her eighteenth birthday party to show off the garden, she had to admit how pretty he’d made it. Incense burned at the French windows of their honey-coloured villa and the garden ponds reflected bright colours from strings of paper lanterns hanging from the branches of two enormous frangipani trees. Nicole took one last look in the mirror and deliberated. Should she pin a single fuchsia at the side of her long black hair to match the Chinese-collared dress she’d had made for today? The bodice clung to her slim frame like a second skin and, as she moved, the skirt swirled and fell just short of the floor. She listened to Edith Piaf singing ‘Hymne à l’amour’ on the wireless, glanced out of the window again and, deciding against the flower, saw that her sister, Sylvie, was now walking at their father’s side, the two of them with their heads close together as they so often were. For a moment Nicole felt left out and swallowed a brief flash of envy. She ought to be used to it by now, but even before she’d combed her hair or brushed her teeth, her sister looked beautiful; wavy auburn hair, chiselled cheekbones and a perfectly tilted French nose saw to that. Tall, willowy Sylvie had inherited their French father’s looks, while Nicole resembled their long- dead Vietnamese mother and felt conscious of her amber complexion. She drew back her shoulders, shrugged the moment off and left the bedroom; she wasn’t going to let anything spoil her day. As she strolled through the large, high-ceilinged room leading to the garden, two shining brass-bladed fans freshened the air. The room, like the rest of their home, was elegant and stuffed with exquisite antiques. From her spot in the open doorway she caught sight of a couple of old school friends, Helena and Francine, self-consciously fiddling with their hair in a corner of the garden. She went over to be kissed and hugged. As they chattered about boyfriends and the exams they’d passed, the garden was filling; by the time Nicole finally made her excuses, she saw the French guests had already arrived and were now smoking and drinking, while some of the wealthy Vietnamese had started to promenade in their silks. 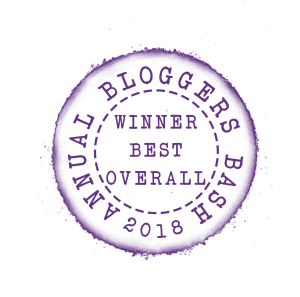 She noticed a tall, broad-shouldered man in a pale linen suit approach her sister and something about him made Nicole stare for a moment or two. Then she smoothed her hair, drew back her shoulders and went across. She took his hand and glanced up at his face, but the intense blue of his eyes startled her and she had to look away. ‘It’s your birthday, right?’ he said, and smiled at Nicole. Mark smiled politely. For a moment the air seemed too thin and Nicole’s breath failed her. She shifted her weight from one leg to the other, then looked up at him properly and tried not to blink too much. His eyes were the colour of sapphires, made even brighter by the contrast with the deep tan of his skin. He didn’t speak but was still gazing at her. Suddenly self-conscious, she touched her chin. Was there something on her face? ‘I didn’t expect you to be so pretty,’ he said. ‘Oh,’ she said and felt confused. ‘I’m sure I’m not.’ But what had he expected and why was he expecting anything at all? Her thoughts slowly untangled. Of course Sylvie had spoken about her. It was only natural to talk about your family, especially when away from home. As they moved on, a little of the inner tautness she’d felt since being introduced released its grip, though at just five foot two, she felt tiny beside him and wished she’d worn higher heels. He took out a packet of Chesterfields, lit one and then held out his hand for a glass. Their fingers touched and Nicole felt a jolt run up the underside of her bare arm. The tone of his voice had changed and she recognized the suppressed sadness in it. ‘My mother died too,’ she offered. She was close enough to him to smell a warm spiciness on his skin. Something about him made her feel happy, but she twisted away slightly and looked up at a sky shot with stars, listening to the sound of cicadas and night birds shuffling in the trees. Mark had taken a step away and she saw that his height gave him that loose-limbed way of walking Americans had in movies; a nonchalant walk conveying ease and confidence. ‘People say May is the last month of spring in Hanoi, but it’s so warm tonight it feels like summer already. Would you prefer to go indoors?’ she said. She felt exhilarated and laughed. His short light-brown hair had a curl to it and was now tinged with gold. Someone had lit the torches and the light from the flames flickered on his face and hair. At that moment Sylvie reappeared and drew him away. After he’d gone Nicole felt his absence and, despite all the people milling around, the garden seemed empty. She remembered one of their cook Lisa’s favourite sayings: Có công mài sa˘´t có ngày nên kim – if you polish a piece of iron long enough you can make a needle. Though Lisa was French she spoke enough Vietnamese to get by in the markets, and took pride in quoting Vietnamese sayings. Perhaps it was time to apply a little polish to herself, Nicole thought as the live music started up. Time, too, for dancing the night away. From the map before the Prologue, I was immediately captivated by The Silk Merchant’s Daughter as I recently visited all the places outlined in Laos, Vietnam and Cambodia. The Silk Merchant’s Daughter is another utterly captivating read. What Dinah Jefferies does so well is to create a sense of place. She weaves the senses effortlessly into her writing so that the reader can see the scene so vividly, smelling the aromas and feeling the silks beneath their hands. I think The Silk Merchant’s Daughter would transfer to the screen brilliantly. The plot of The Silk Merchant’s Daughter is riveting. It brought to life an era of history I knew very little about, but through Nicole’s perspective, so I could understand the devastating impact on an individual level. The things that happen to Nicole left me reeling and at times I didn’t know if I could bear what was happening. Indeed, it became tricky to decide which characters were trustworthy and I think this is a strength of the book as the twists and turns kept my attention continuously so that I found myself wondering about the characters when I wasn’t reading about them. We don’t ourselves know how we might respond in similar circumstances. We certainly find out man’s inhumanity to man between these pages. The story is meticulously researched and presented in a manner that enchants and beguiles as themes are skilfully explored. Nicole’s struggle to decide her identity and the difficulties faced by those of mixed race parentage are sensitively portrayed. So too are aspects of family, mental illness, friendship, coming of age and sensuality as well as the broader issues of colonialism, ideology and patriotism. Dinah Jefferies creates a narrative as beautifully woven as the silks in the story as she conveys the emotions of love and hate, fear and happiness in a sumptuous read. I loved The Silk Merchant’s Daughter and it has confirmed to me that Dinah Jefferies is a superb wordsmith and a wonderful writer. You can also read my review of The Tea Planter’s Wife here.